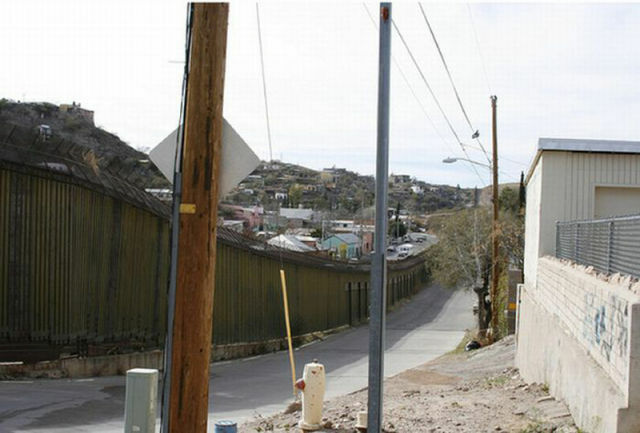 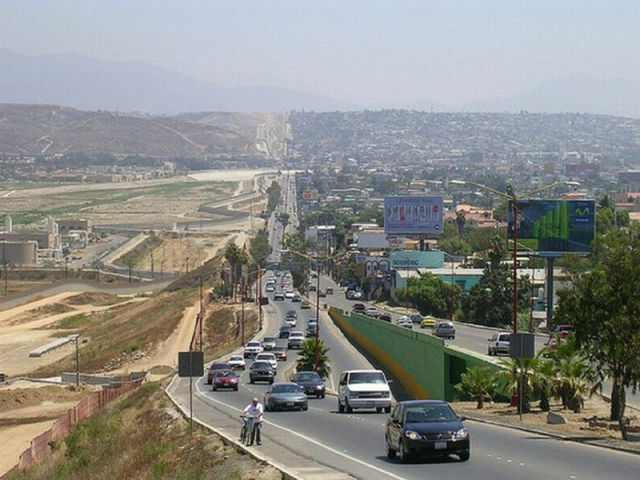 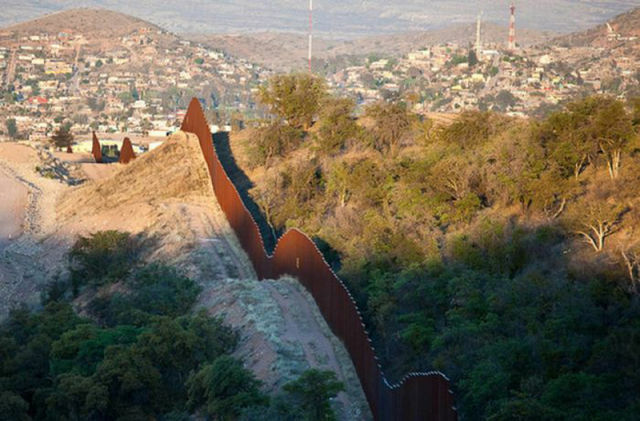 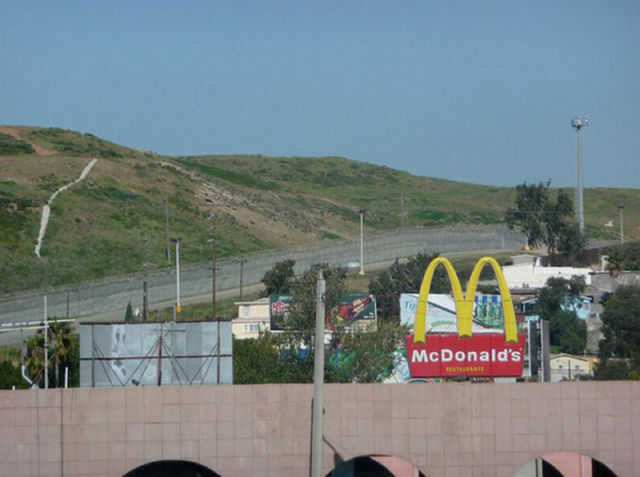 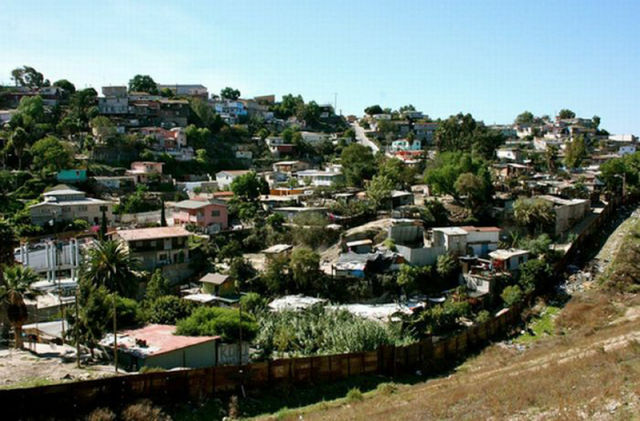 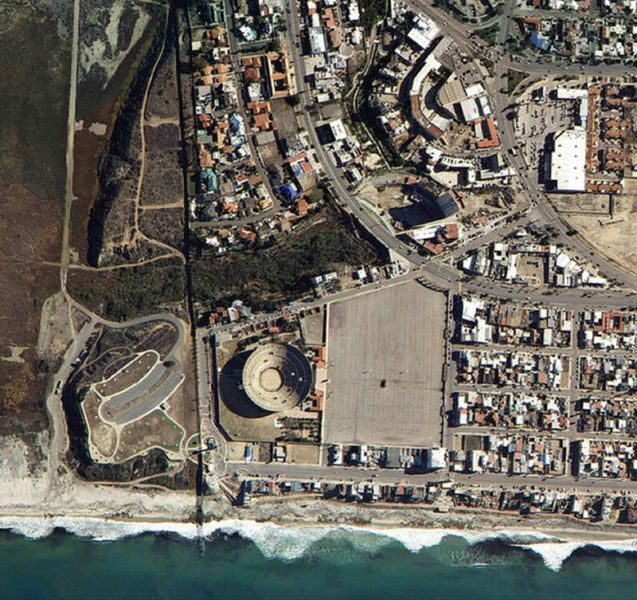 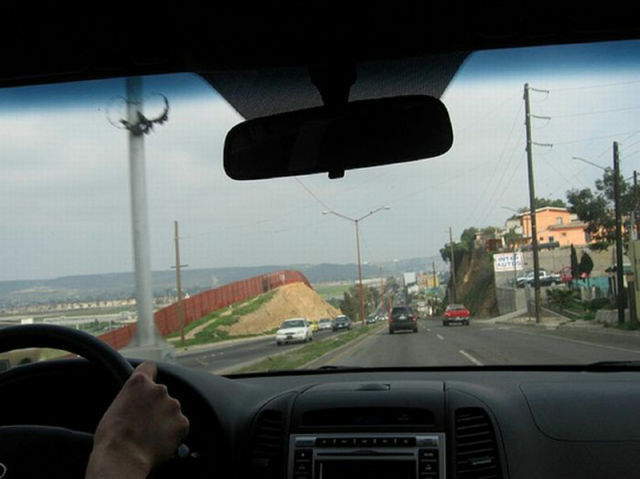 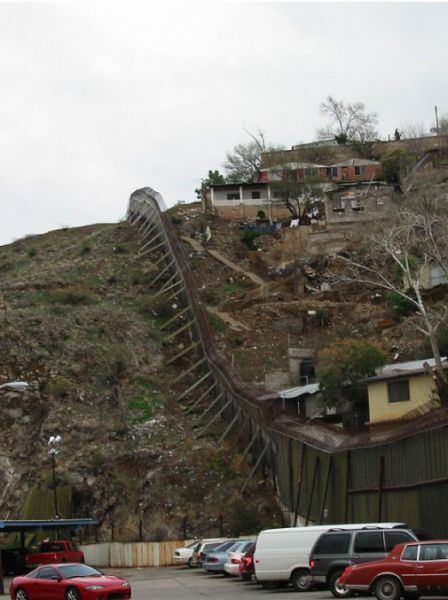 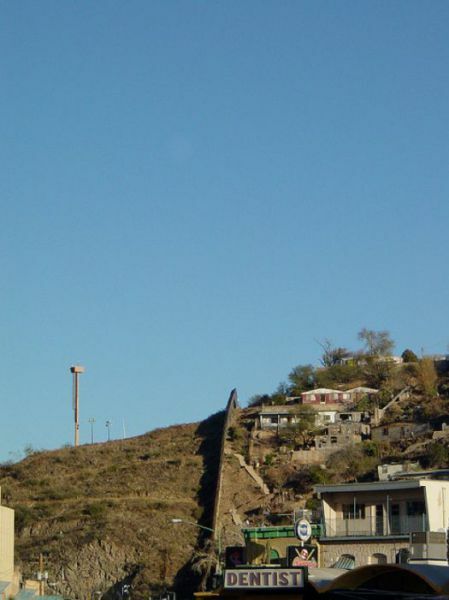 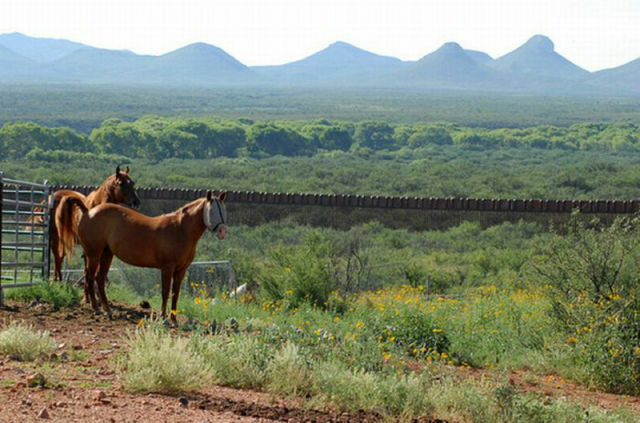 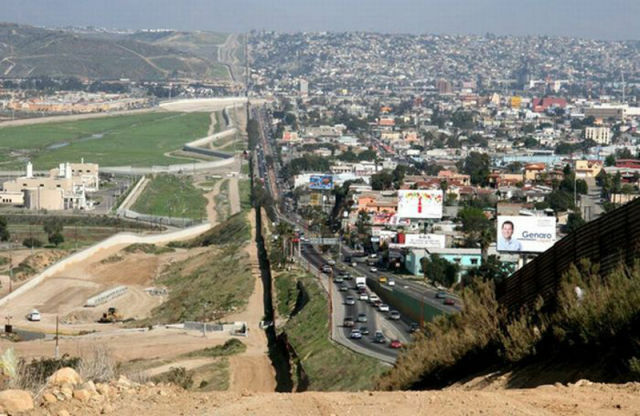 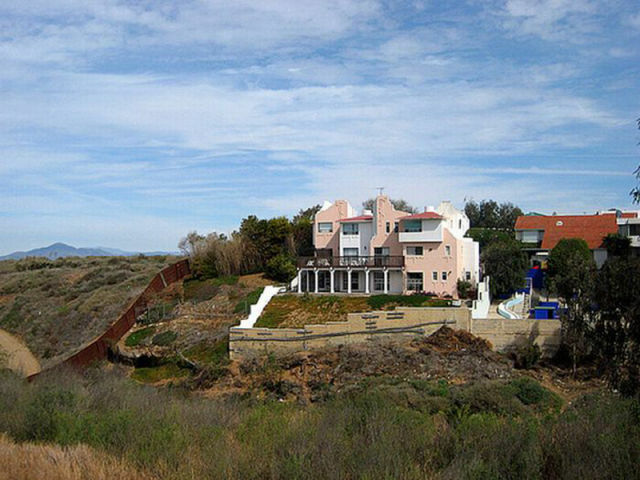 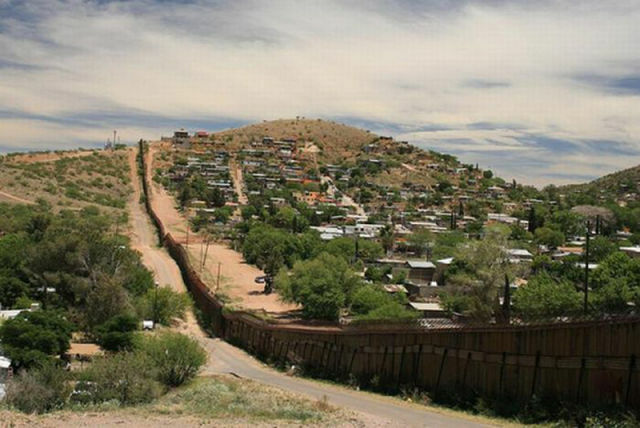 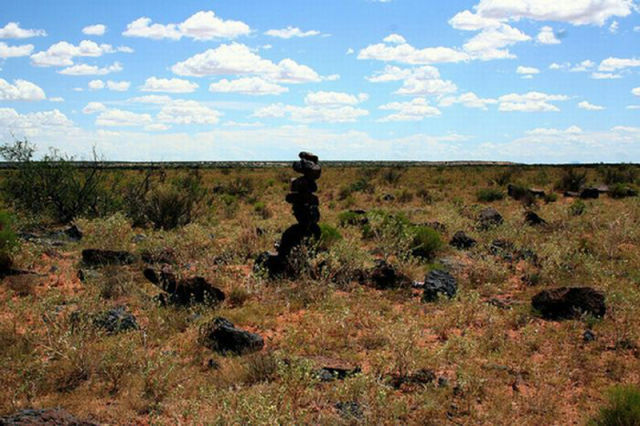 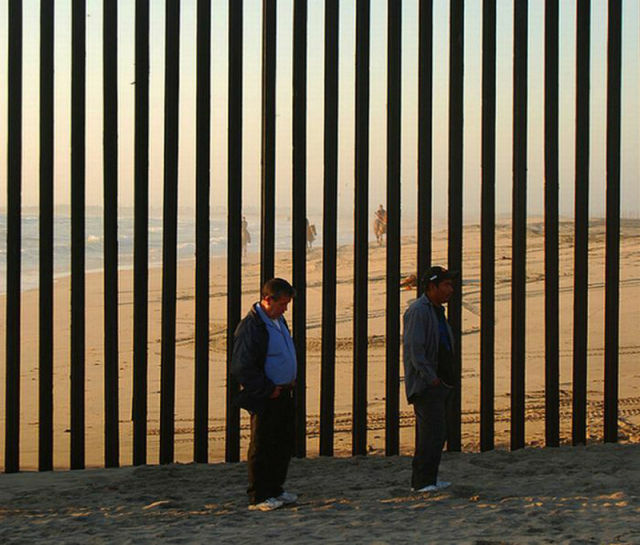 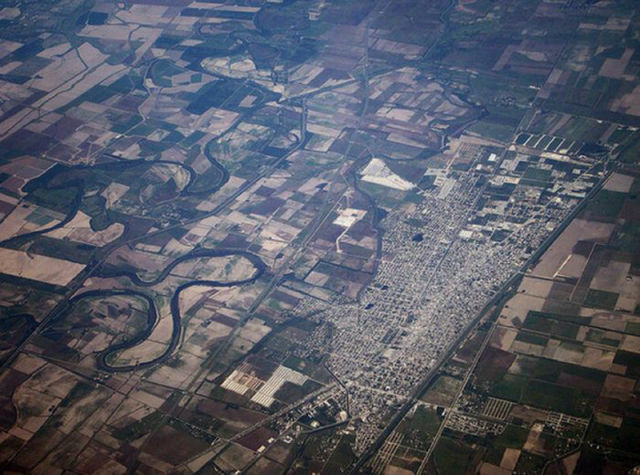 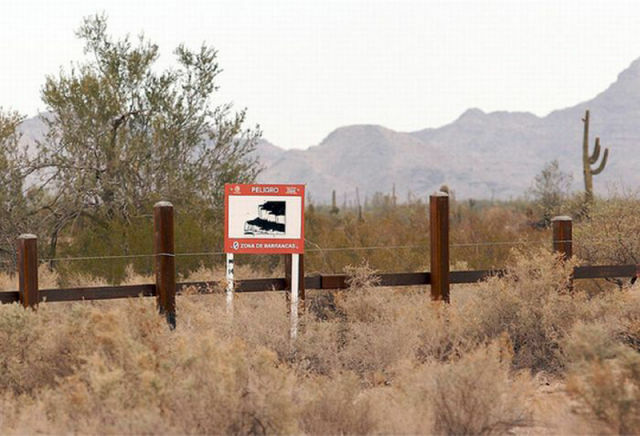 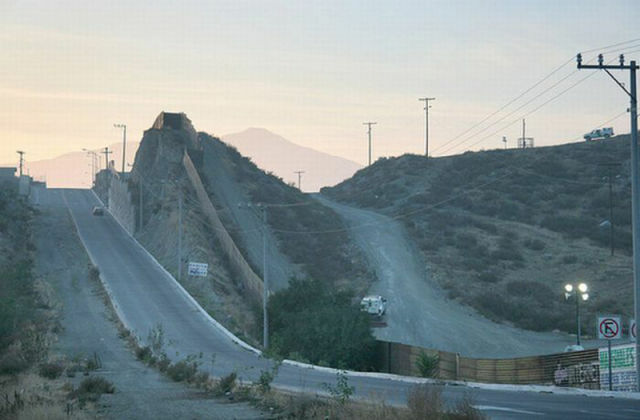 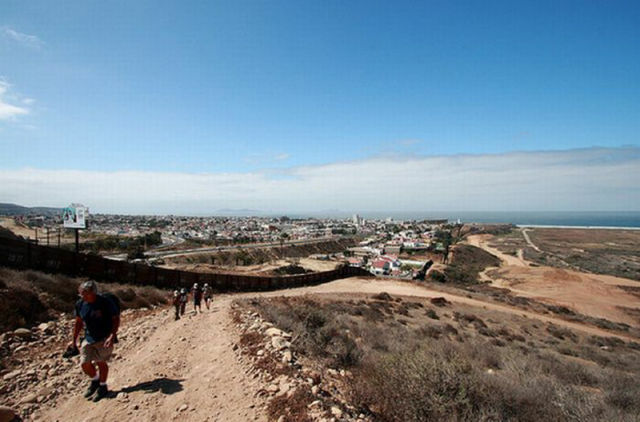 These are some incredibly beautiful photos of the border between the United States and Mexico. 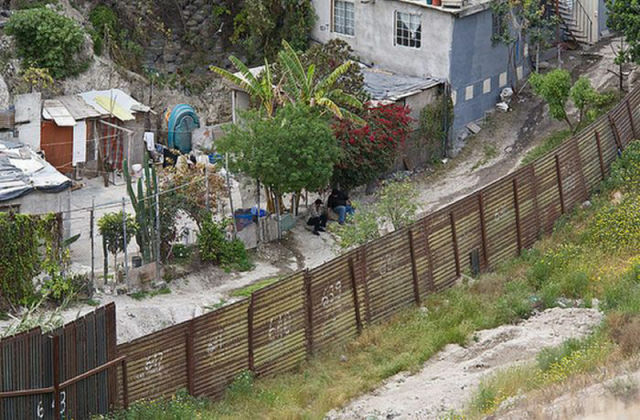 if american helped mexico, they would benefit too!! 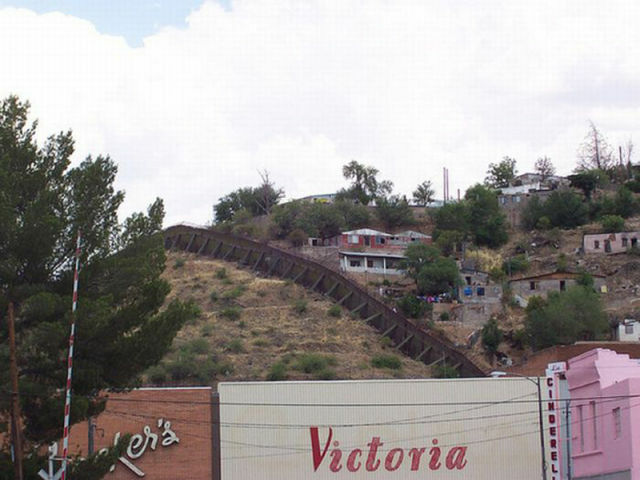 Too bad the Mexican government is so corrupt. 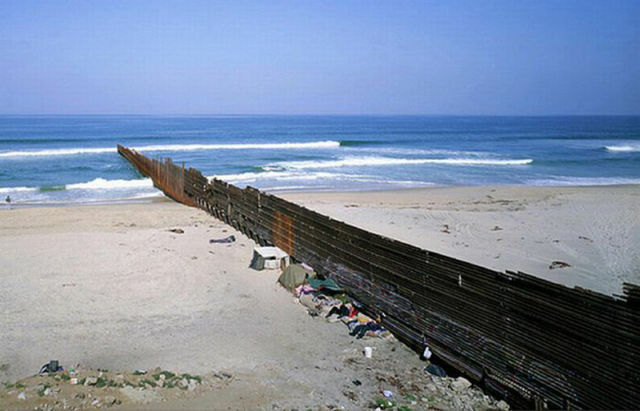 end result: all of this means less than nothing. 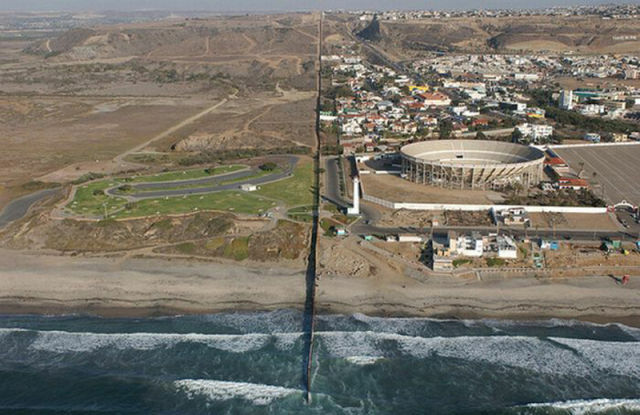 I've always found it amazing why there is even a border between the countries... 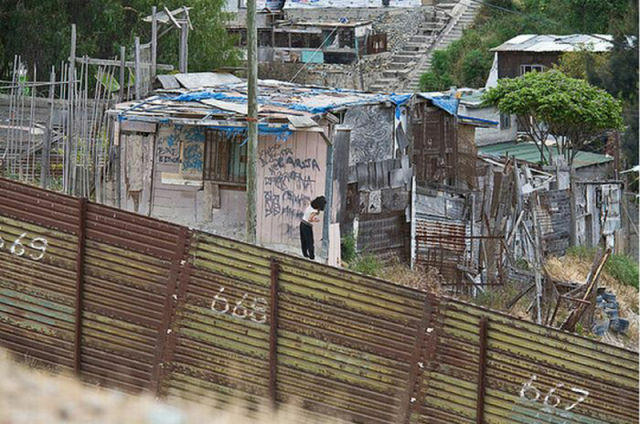 I mean, it's practically the same country. 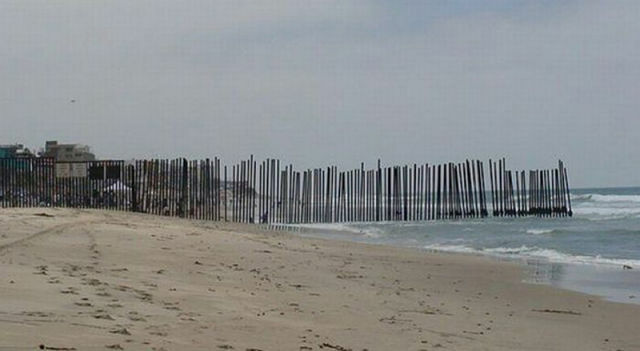 What would it do if they brought the border down?